Jean Plaidy's Royal Intrigue: Philippa Carr Series Released!!! Oh, wow! :D I planned to do a re-read of the series (over the next two years). I think I'll covert to ebook --- the paper copies I have are all used books and from different imprints. I'm going to use Nook gift cards to start me off. Isn't it exciting?! 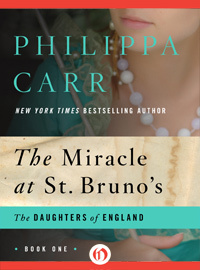 The Miracle at St Bruno's (and probably the other Carr's) are available on NetGalley too! We are going to start reading The Miracle at St Bruno's at the Goodreads Plaidy group on March 23, 2013!!! Come join in the discussions, all are welcome to participate in the comments! Here is the group address, and here is the discussion topic for the book. Christina- the ebooks are so much easier! But the problem is that when you're collecting, you want all those oldies but goodies!! This sounds good. A new one for me. These are such nice covers! I love them! 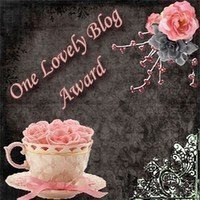 It's an amazing paragraph designed for all the online visitors; they will obtain benefit from it I am sure. 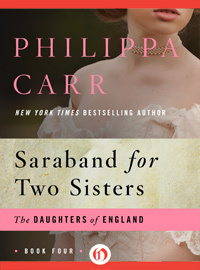 That's great her Philippa Carr books have been reissued! I'm reading " the lady in the tower "
The best book I've read about Anne Boleyn. I simply love it.